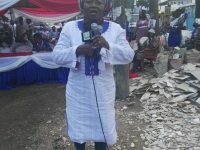 Ghana News–The Member of Parliament for Asokwa, Madam Patricia Appiagyei has given assistance to about 30 families that lost their livelihoods to a recent fire outbreak in the Ahensan and Kaase communities. 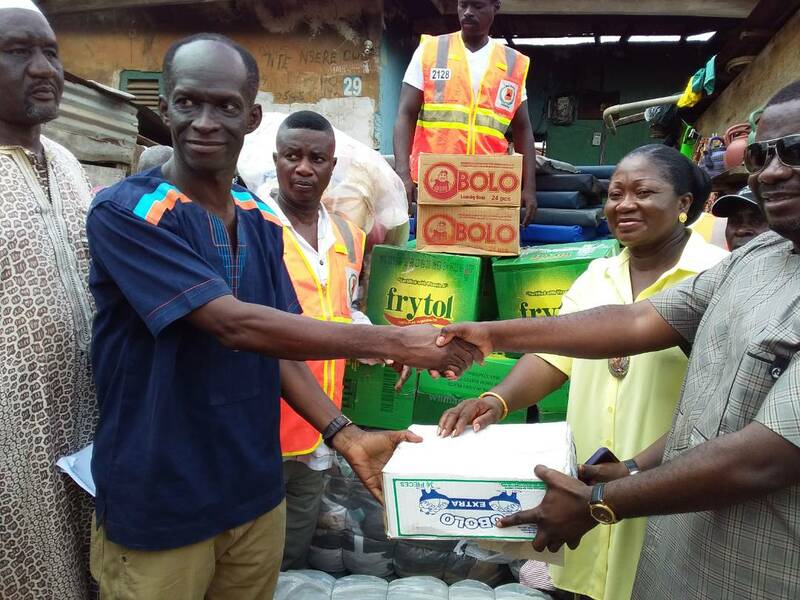 Accompanied by the Director-General of the National Disaster Management Organization (NADMO), Nana Eric Agyemang Prempeh the MP distributed items including rice, cooking oil, toiletries, bales of clothing, mattresses, cups, bowls and detergents. Mama Pat at separate presentation ceremonies at Ahensan and Kaase consoled the 30 families for their loss. 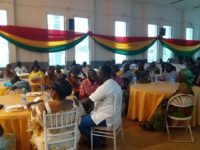 She noted that life is more precious than the items they have lost in the fire and encouraged them to make use of the relief they have gotten from NADMO until life returns to normalcy. 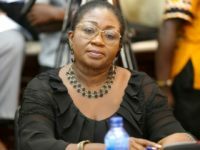 ‘’I will plead that you encourage yourselves in the Lord and take these items NADMO has kindly provided so that while you make use of them strength will come for you to face your new life’’, Madam Appiagyei consoled. 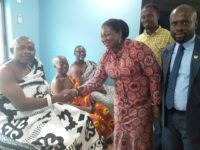 On his part, Nana Agyemang Prempeh, NADMO D-G expressed sympathies to the affected families and wished them well as they begin life afresh. He encouraged them to make do with the relief items and notify the NADMO office if there is the need for more items to be provided. Mr Prempeh noted the importance the President places on human life and revealed that NADMO has been tasked to provide swift assistance to persons who fall victim to fires, floods and other accidents in the country. The DG, however, tasked the public to be wary about the use of Liquefied Petroleum Gas (LPG) and other items which uses electricity in the home, noting that a little carelessness on their part can cause an accident. ‘’I want to take this opportunity to caution all of us that we should be careful how we use gas cylinders as well as other electrical appliances in the home because any slight careless attitude on our part will spell doom in the home’’, the Director-General stated. 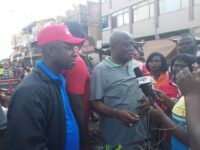 Speaking to the Ghanaian Observer Newspaper on behalf of the distressed families, James Okyere, Assemblyman for the Ahensan Electoral Area commended the MP and the NADMO boss for their response to their call for help. The items that has been provided, he noted has come in a timely manner since many of the women and children were struggling to cope with life since all their belongings had been gutted by the fire that struck recently. On his part, Mr Elliot Fosu Barnor, the newly elected Presiding Member (PM) of Asokwa Municipal Assembly expressed profuse appreciation to the MP and officials at NADMO for their kind gesture. He hoped the relief items will cushion the distressed families from the pain of having to purchase every needful item again to start life.